BigTree CMS is an open source content management system written in PHP and uses MySQL for databases. It provides auser friendly web interface and it is easy to use. BigTree CMS is very fast, lightweight core capable of powering multiple sites and millions of hits per day. BigTree CMS comes with lots of modules that can be used to manage complex content like blog posts, formatted news releases, calendar events, frequently asked questions, and homepage features. 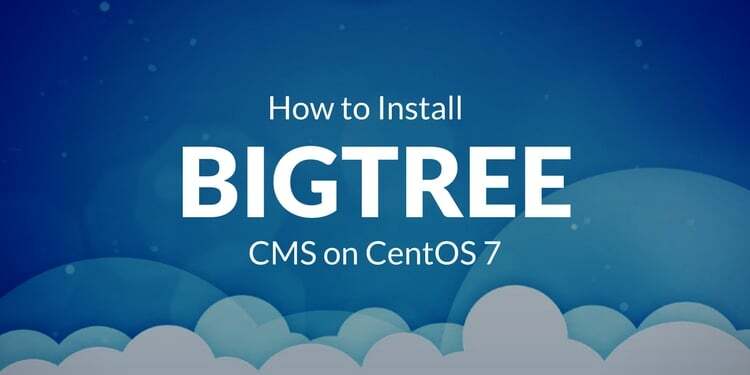 In this tutorial, we will learn how to install BigTree CMS on a CentOS 7 server. 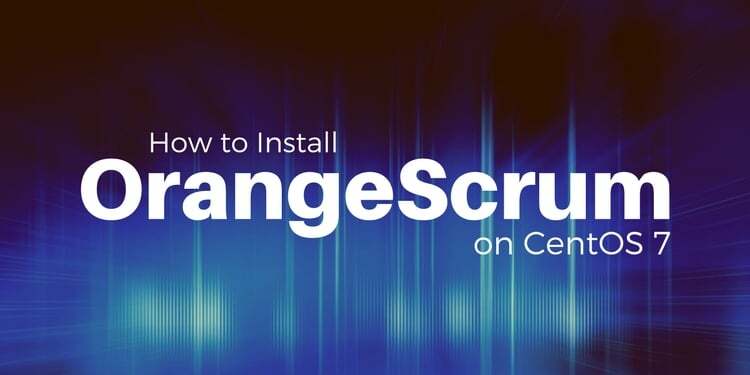 First, you will need to install LAMP server (Apache, MariaDB and PHP) on your server as a prerequisites of BigTree CMS. First, go to the BigTree CMS official web site at https://www.bigtreecms.org/download/ and download the latest version of the BigTree. 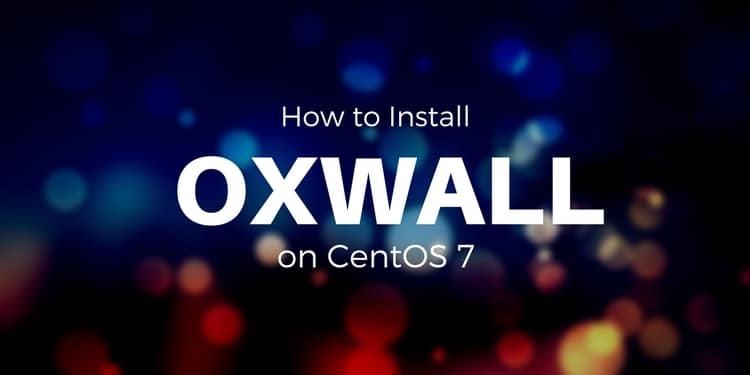 Once, everything is configured, open your web browser and type the URL http://192.168.15.193, you will be directed to the BigTreeCMS installation wizard as shown in below image. Then, check the checkbox. 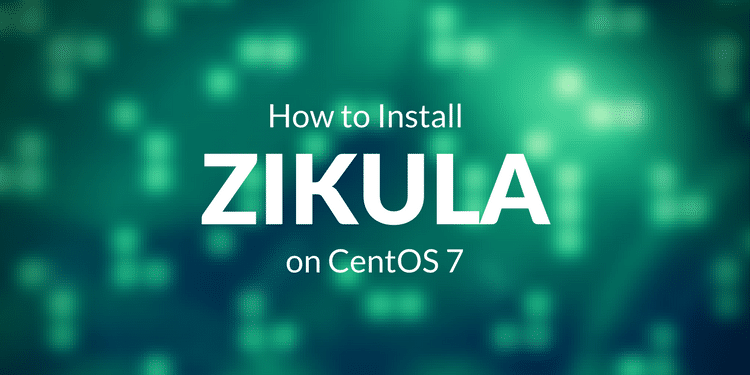 Click Install Now button and click on Install Now button. Congratulations! 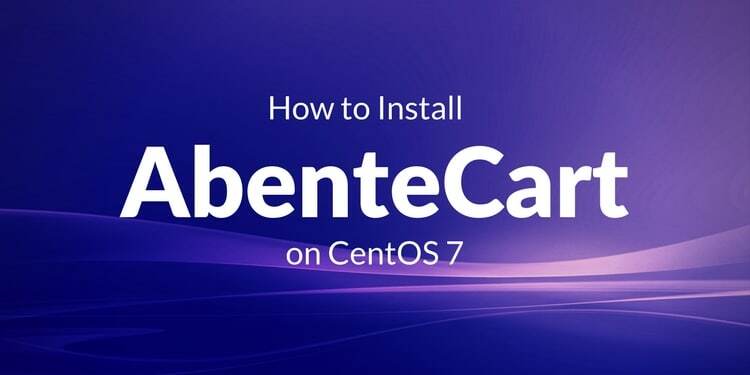 Hou have successfully installed BigTree CMS on your CentOS 7 server.